When a domain is loaded, Privacy Browser checks to see if there are custom domain settings. If so, they are applied. Otherwise, the default domain settings are applied. There may be some tweaking in the future of how these features work based on user feedback. Let me know if there is something I can do to better fit your needs. 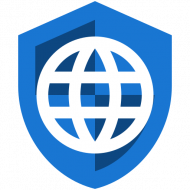 Two other bugs were fixed regarding correctly applying custom domain settings to subdomains and handling browsing with the system back button. Also, the create bookmark and create shortcut dialogs now autopopulate the bookmark name and shortcut name fields with the website title. These are autoselected, making them easy to delete if different text is desired. 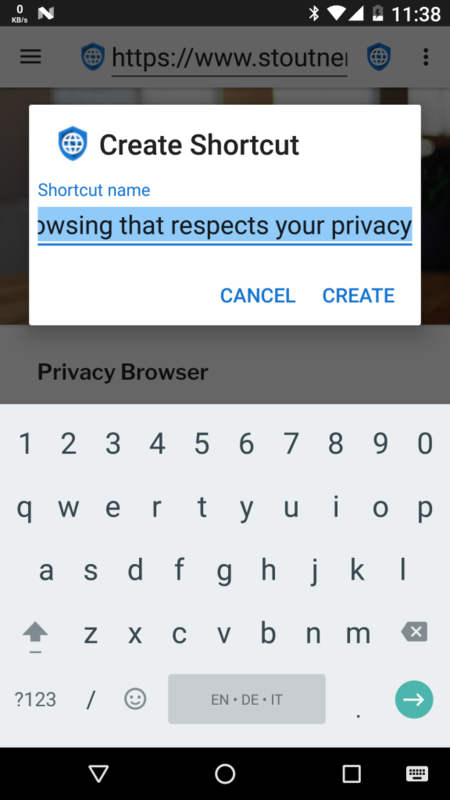 According to the roadmap, Privacy Browser 2.1 will continue the work of winnowing down the list of open bugs and feature requests.